Features the same design as the ELT riding jacket. Practical, light weight and comfortable. Sports cute details. Hip trends for alert kids! 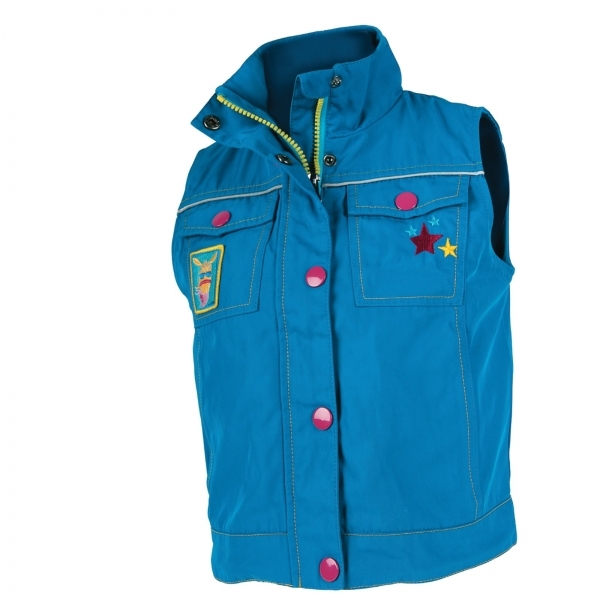 For all those who love bright colours and a sportive design our ELT Kids Collection for the Spring/Summer 2012 offers the latest in cool and functional wear, made of hard wearing materials. Of course the latest fashion collection comes in matching colours!